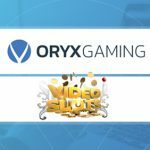 ORYX Gaming has agreed terms with Videoslots.com to integrate a wide selection of its casino titles onto the operator platform. 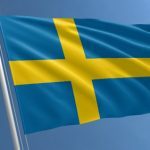 Videoslots.com, the award-winning online operator, has been granted a casino licence by the Swedish Gambling Authority (Lotteriinspektionen). 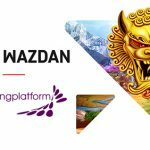 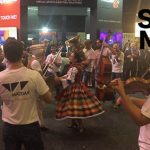 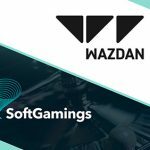 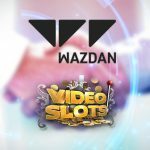 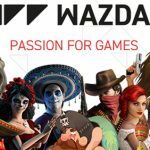 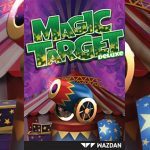 Videoslots.com has agreed a deal to integrate a wide range of slot titles from Wazdan.